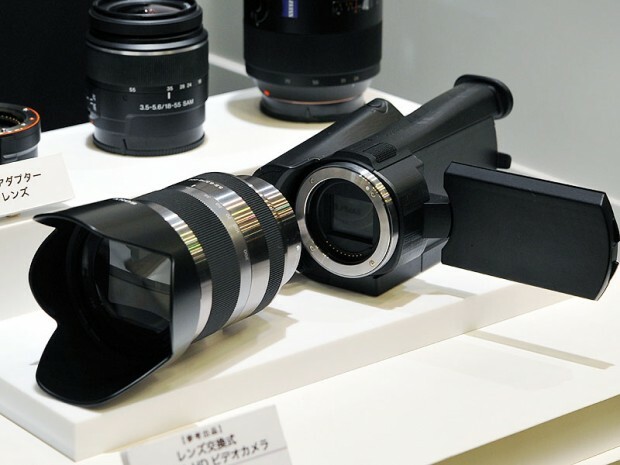 We were very impressed with the NEX3 and NEX5 digital cameras Sony presented yesterday for the first time. 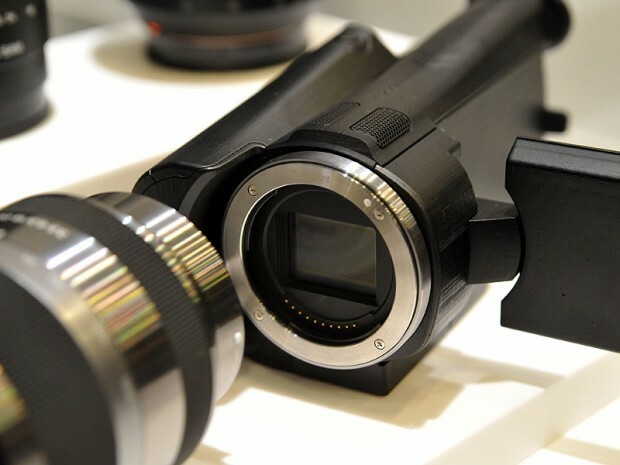 And today, the company in Tokyo announced [press release in English] a hardware prototype of a great-looking interchangeable HD camcorder. Technical details are relatively scarce at this point, but Sony says they will be using the same “Exmor” APS HD CMOS sensor the NEX3 and NEX5 will have. 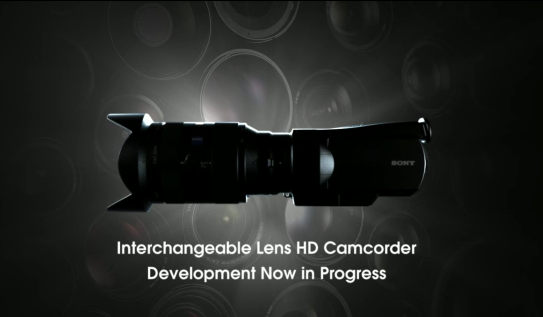 The “E-mount” interchangeable lenses for the two digi cams will be usable as well, next to the “A-mount” interchangeable lenses from Sony’s existing Alpha DSLRs (via a mount adapter). All of these pictures just show early mock-ups, meaning the final design may differ significantly when Sony starts selling the camcorder in fall this year.